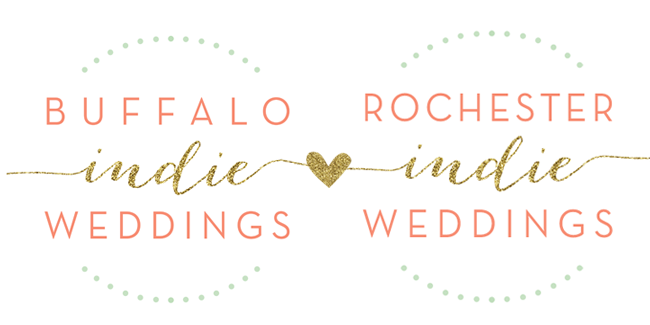 DIY is a huge part of the Buffalo Indie Weddings spirit, so we hope you enjoy learning a thing or two from the pro's we represent! Today's "Handmade Happiness" comes from Morgan Calhoon of Invitation Design by Morgan! Who doesn't like the taste of freshly baked cookies? Not many people I know! 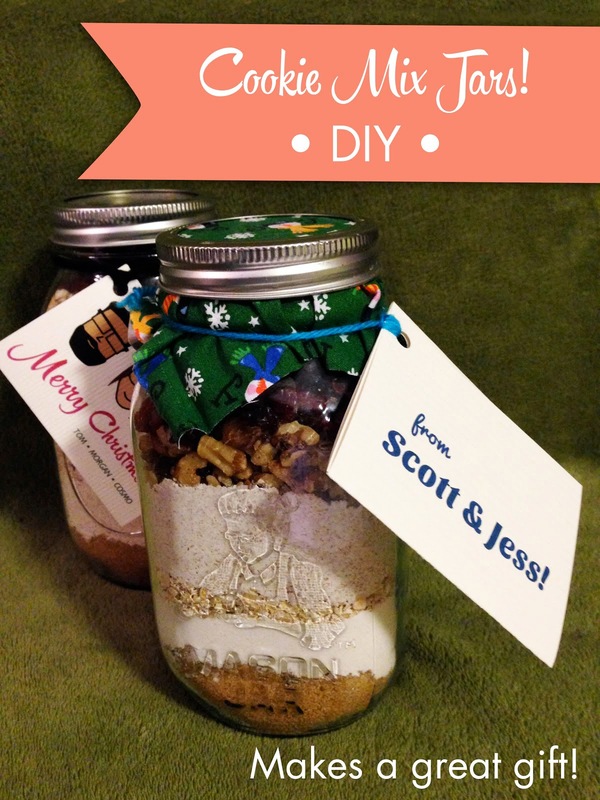 This DIY cookie mix looks great in the jar and makes it easy for people to quickly bake fresh cookies. Dry baking ingredients, quart mason jars (wide mouth is easiest), 6” x 6” swatches of fabric, card stock, printer, straight edge/X-acto or paper cutter, scissors, yarn/string, and a hole punch. 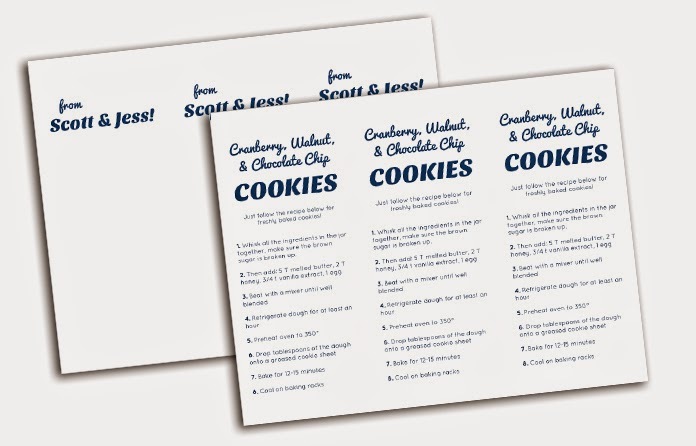 I used this recipe for Cranberry-Nut Chocolate Chip Cookies from Cooking Light because it’s easy to exchange the cranberries, nuts, and chocolate chips for other fun ingredients (peanut butter chips, pecans, more chocolate chips). AND it’s one of my favorite year round recipes. 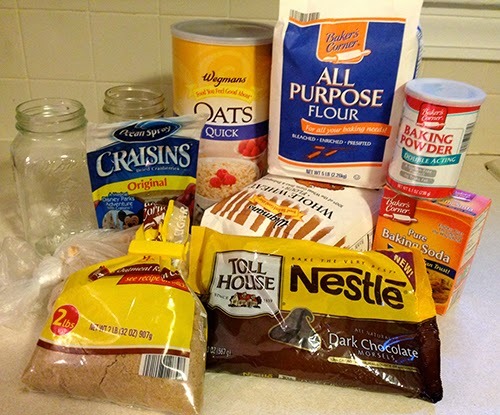 If you want something different, there are a bunch of “cookie mix” recipes online. Your friends and family add the rest when they decide to bake your gift. This cookie recipe fits perfectly in a quart mason jar - with some room for extra chocolate chips! This is important so you don’t make anyone sick! The easiest way is to run all the jars and tops through the dishwasher, rinsing on a high temperature. If you don’t have a dishwasher, clean the jars with soap and water, then boil them in water for 15 minutes. Let them dry before adding the ingredients. I started with brown sugar so that it can be pressed into the bottom with a wooden spoon. I used a bendable cutting board to help better funnel the ingredients into the jar. Then layer the remaining ingredients, here’s a suggested order bottom to top: brown sugar, flour, salt, baking powder, baking soda, oats, wheat flour, nuts, chocolate chips, dried cranberries. For each layer, shake the jar gently side to side to even it out a little. Cut a 6” x 6” swatch of fabric to put between the metal lid and band of the mason jar. Feel free to use zig zag scissors if you have them! I made cartoons of my family’s heads to put on the tags, but it is just as festive to pick out an interesting typeface to put your names on one side and the instructions on the other. Google Docs has tons of great typefaces to pick from without worrying about installing them. I’ve set up a file for you to get started with here! You will need a Google account to edit or download the file as a word document. Print it out on thicker paper or card stock so it will hold up better. Then cut it into 3 strips using the side with the instructions as a guide - don’t worry about being too perfect since people probably won’t be comparing them. 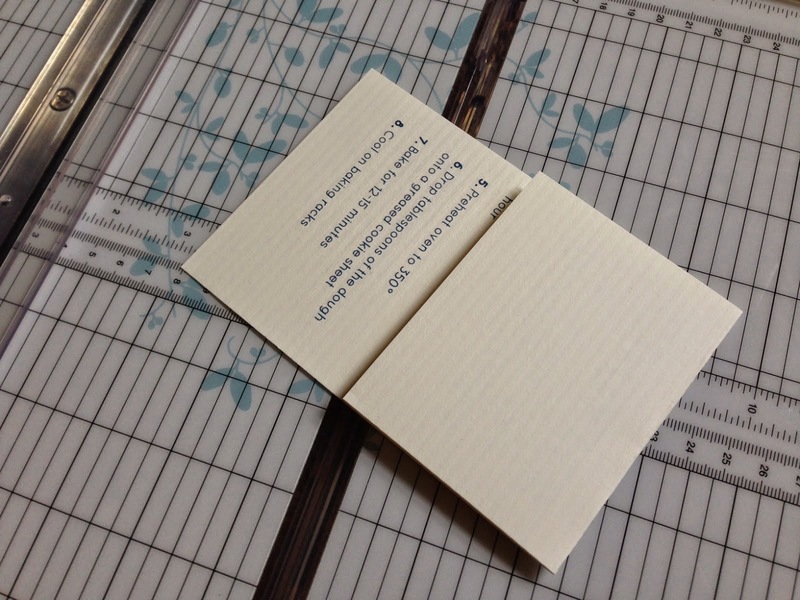 I used a paper cutter, but a straight edge and X-acto knife will work too. Fold the instructions into thirds leaving your names on the outside. Now just punch a hole in one of the corners - careful to avoid the instructions. Then use a 14” piece of yarn or string to tie your tag to the jar. Then you’re done! 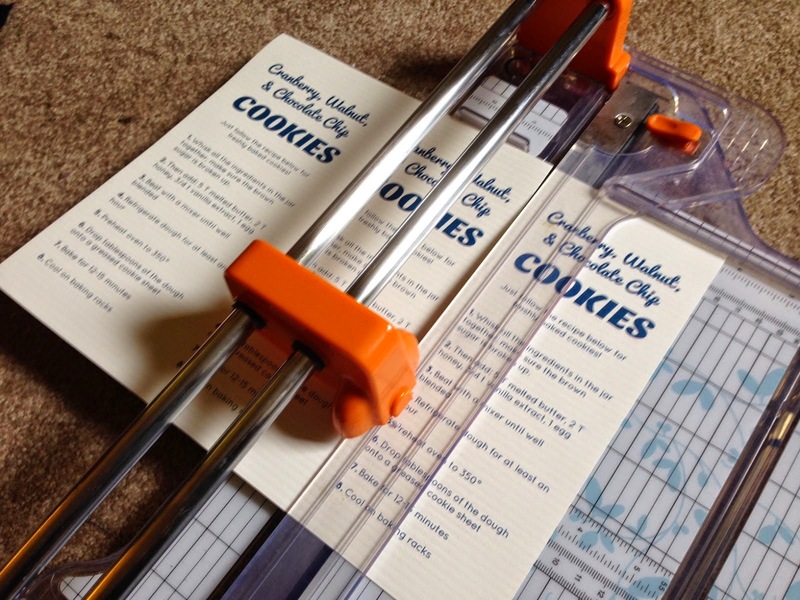 Hope you get lots of use out of this gift idea - I love that it gives many of my friends and family an opportunity to bake together with less planning and time investment. And don’t forget to keep a couple jars for yourself! 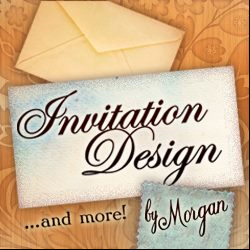 Morgan is a professional designer and specializes in branding, custom invitations and all things paper. She is also a not-so-secret crafter, knitter, and gardener. You can see her work at www.invitationdesignbymorgan.com and keep up on her projects via Facebook.